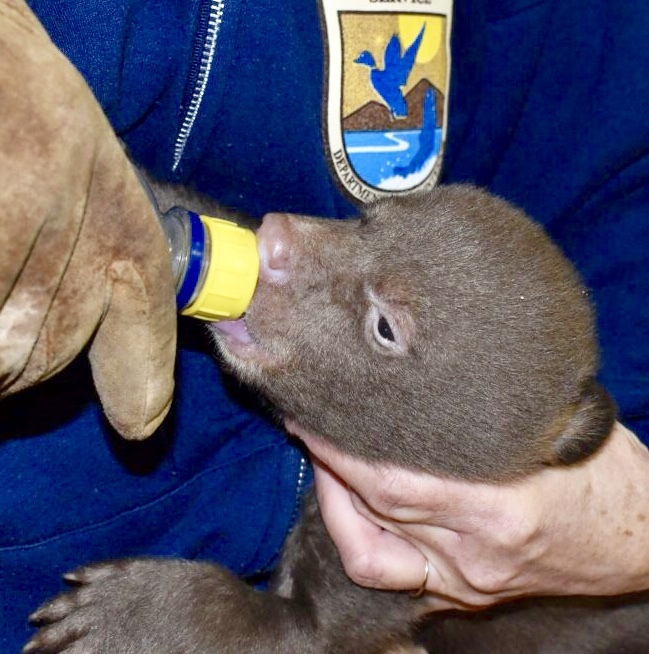 Sad news as two bear cubs that were recently rescued in Northern California are now thought to be victims of a poaching. 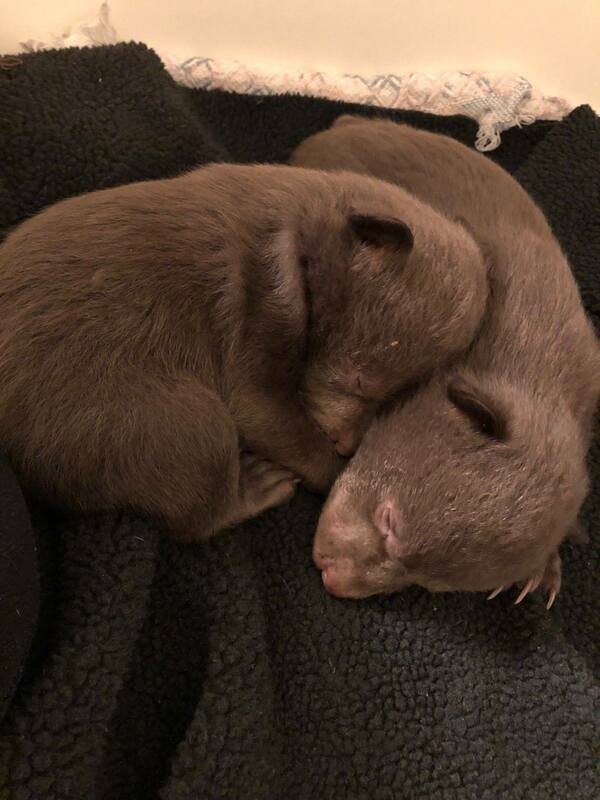 The California Department of Fish and Wildlife (CDFW) posted the update on its Facebook page while requesting information on the two small cubs that they found, after being alerted by a concerned citizen on March 9th near the area of Long Gulch on Highway 96 in Yreka, California. 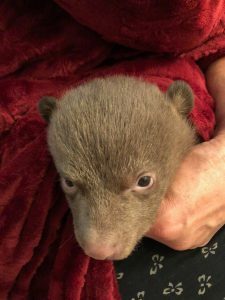 The 5-week-old male cubs, now named Blaze and Yreka, were then transferred to Lake Tahoe Wildlife Care, where they will remain until they weigh approximately 100 pounds each and can be released home into the wild. CDFW is requesting that anyone with information contact Warden Dan Beck via the statewide tip hotline, CalTIP, at (888) 334-2258. Tips can also be sent via text to CALTIP, followed by a space and the message to tip411 (847411). CalTIP (Californians Turn In Poachers and Polluters) is a confidential secret witness program that encourages the public to provide CDFW with factual information leading to the arrest and conviction of poachers and polluters.